MASTER SESSIONS: Whether you're a devoted fan, beginner or a professional musician, immerse yourself in the music through interactive Master Sessions presented by band members. Sessions include vocals, guitar, drums, bass and production. SONGWRITING: Go on an extensive journey exploring Periphery's songwriting process...from stage 1 with the demo tracks all the way to the complete, finished recordings. 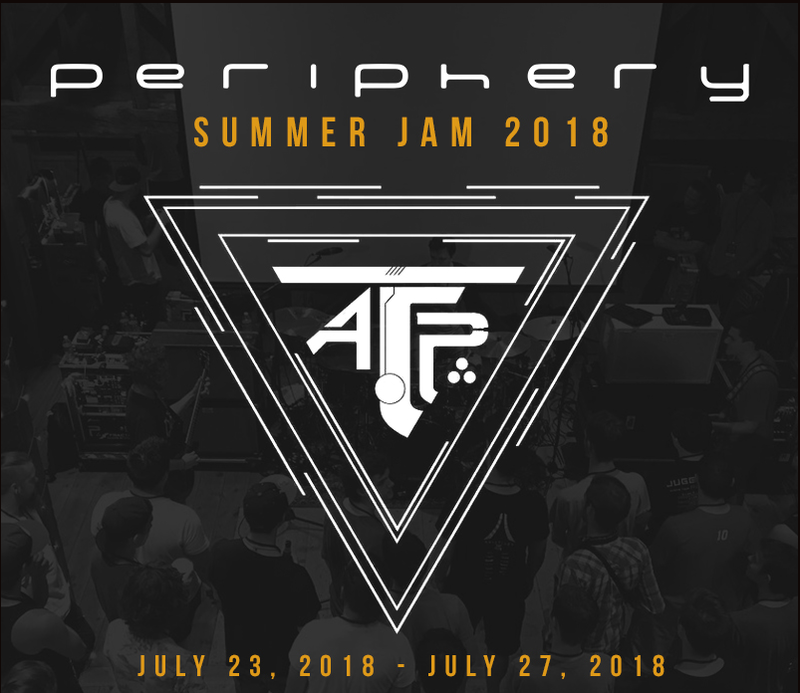 PERIPHERY SHOWS: Opening and closing night private performances by Periphery exclusively available to ATP Summer Jammers. PARTICIPANT JAMS: Bring your instrument and prepare to have your mind blown as you "sit in" with Periphery and jam with the guys. OPEN MIC: All participants have the opportunity to form groups and perform for the peer audience in nightly open mics, hosted and facilitated by band members! HANG OUT: Interact with the band socially at mealtimes, bonfires, and when getting your asses kicked at video game competitions. SWAG: Giftbags for all attendees. Packages include all workshops, seminars, gourmet meals, performances, use of the grounds and your choice of accommodations. All activities will be held at Full Moon Resort which features an eclectic array of comfortable, rustic country-inn style accommodations including simple B&B style guest rooms with shared hallway baths as well as private guest rooms with private baths. All accommodations are just steps away from the daily activities. The grounds offer a spring-fed swimming pool and one hundred acres of meadows, forests and streams. In addition, guests are welcome to explore the splendors of the Catskills on the nearby network of hiking trails. All registrations, payments and deposits are non-refundable. 16 and 17 year olds are permitted with consent forms. Participants under 16 are permitted if accompanied by legal guardian/chaperone. Email music@fullmoonresort.com for further information about registering a chaperone. Is there a deposit option? During your registration, you will be given the option to sign up for an installment plan with the third party, Affirm. Affirm will charge you an interest rate based on the purchase price and your personal information. 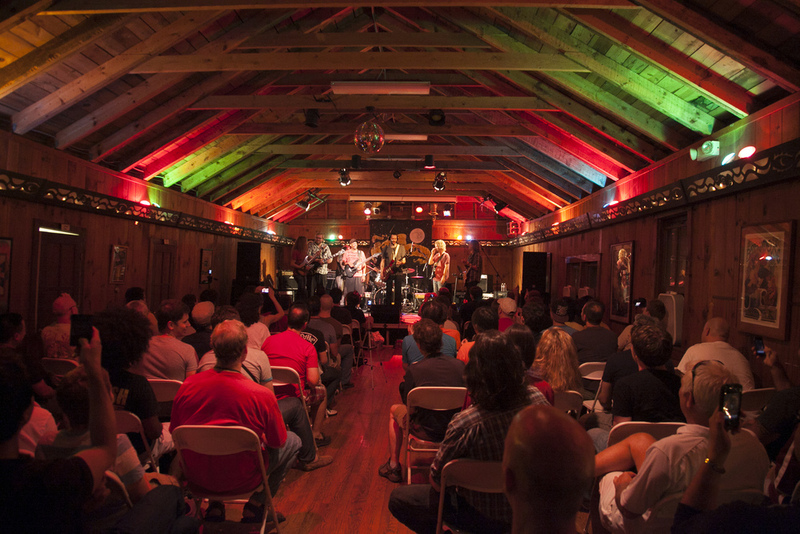 Full Moon Resort/Music Masters Camps is not associated with Affirm. Weather in the Catskills varies. In the summer months, you can expect warm days (low 70s to upper 80s) and cooler nights (lower 50s to upper 60s). Tent Campers- don’t forget towels, sleeping bags, tarps, etc.